AssessLink applies the fundamentals of artificial intelligence, computer vision, and body motion capture to help PE teachers and students see what the human eye cannot see. Our innovative wireless, markerless, and sensorless software-based platform collects, analyzes and displays human motion data in real-time, raising both the understanding and improvement possibilities of movement in sports to whole new levels. The combination of a Microsoft Kinect camera with AssessLink's innovative bio-mechanical technology. 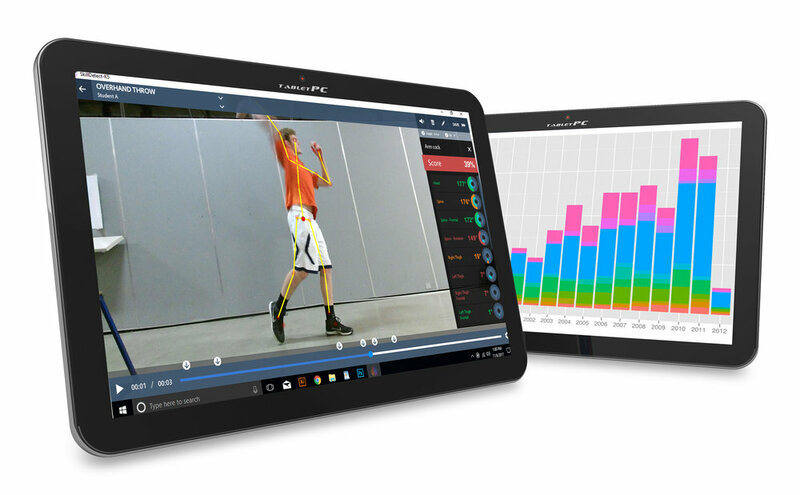 AssessLink's software-based skill analyzers are designed to work with a Kinect for Xbox One camera which is available online. In addition, you will need the Kinect for Windows Adapter. We sell ready-to-use Kinect cameras directly or we can assist you in having one modified for use with a USB 3.0 cord. AssessLink software-based solutions are designed to work on a Windows-based PC, but can work on MacBook Pros from 2014 or newer. 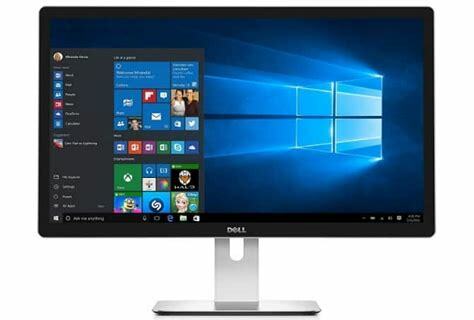 We recommend using Windows 8.1 (64 bit) or Windows 10. See hardware specifications here below for more details.